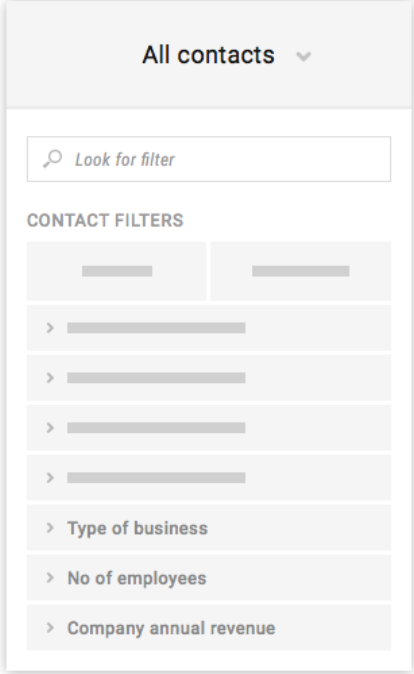 UPilot allows you to customize both your contact and deal views by creating the specific custom fields based on your business needs. You can create custom fields such as open text, numbers, checklists, picklists, date time etc. You can also filter out your contacts and deals based on your custom field data. Does not contain will show all data which has any value except the selected options. This will not show data which does not have any associated content. 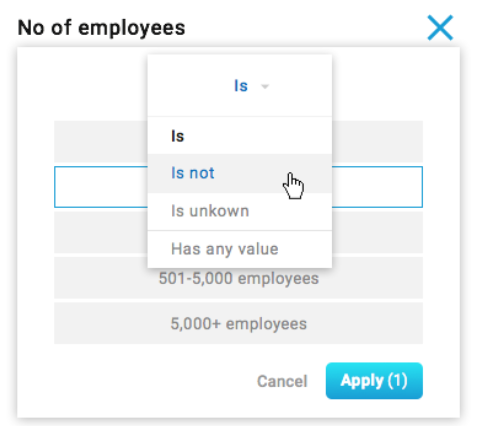 Has any value is the opposite of ‘Is unknown’ and shows all content which is not blank. Specifically for the number field, Is not shows all data which does not have the specified number in the field.